Book Online self catering holiday rentals & vacations abroad throughout popular destinations in UK Europe and Worldwide. 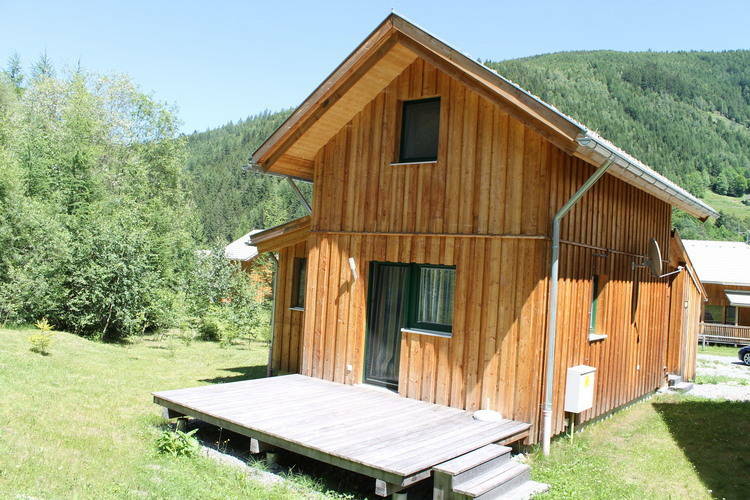 There are 1 Holiday Homes in Chalet 142b Austria . Detached wooden chalet with all modern comforts. World Property Portal Holiday Rentals Bookings Online. Choose from holidays in Spain, Portugal, Austria, France, Italy, UK and other overseas popular destinations. Self Catering Accommodation in Houses, Villas, Apartments, Chalets, Gites. Find Holiday Lettings on Vacations website.